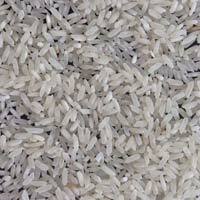 We are one of the prominent manufacturers, exporters and suppliers of a wide range of Indian Rice from Rajkot, Gujarat. 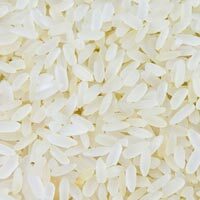 Our finest range includes Ponni Raw, Ponni Boiled, Idli Rice and Sona Masuri Rice. 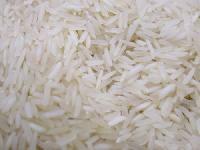 Our hygienically processed rice is packed to perfection in highly durable and safe packaging. 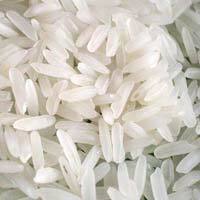 We undertake bulk orders as per requirements of the clients with an assurance of prompt delivery at reasonable prices. 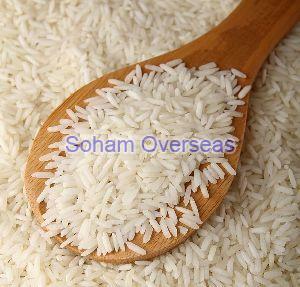 The company offers high quality Indian Rice . 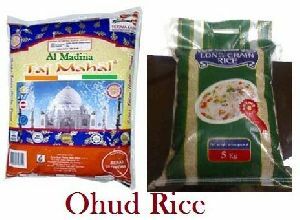 We deal in all varieties of Non-Basmati Rice in well-sealed packaging. 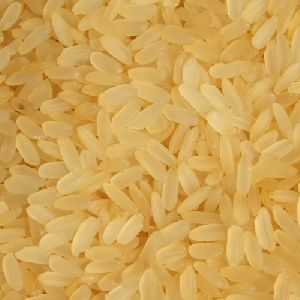 Indian Rice is available to our clients in very reasonable price range and can be supplied in bulk as per their requirements. 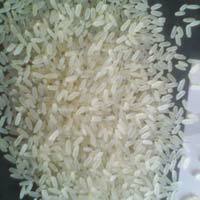 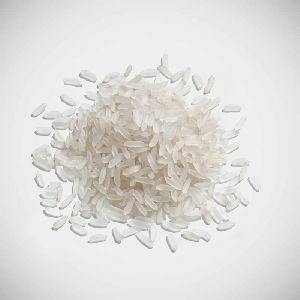 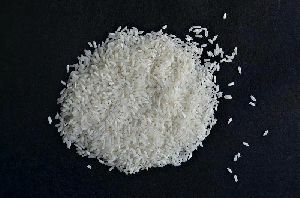 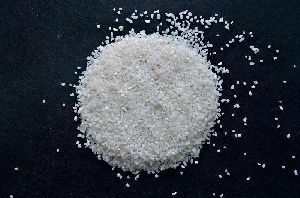 IR 64 Raw Non Basmati Rice offered by us is used for the preparation of various different cuisines. 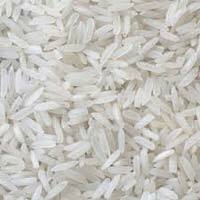 We provide healthy and nutritious Non Basmati Rice to our customers. 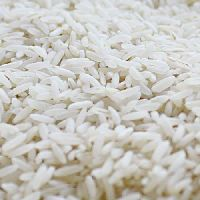 To ensure the quality of the rice, we are equipped with laboratories to check for any impurity. 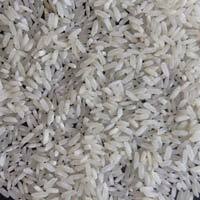 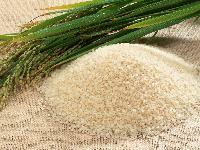 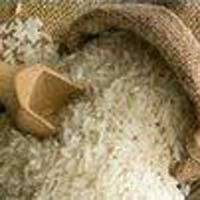 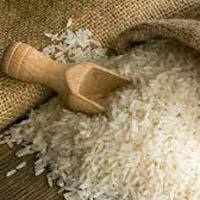 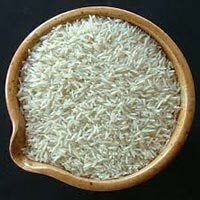 We are one of the prominent Exporters & Suppliers of IR 64 Raw Non Basmati Rice from Rajkot, Gujarat. 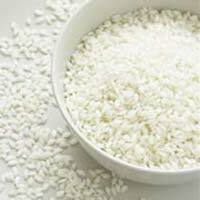 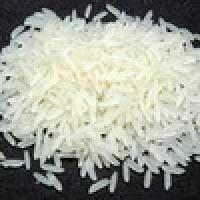 We are counted amongst the leading Manufacturers, Suppliers and Exporters of Raw Non Basmati Rice. 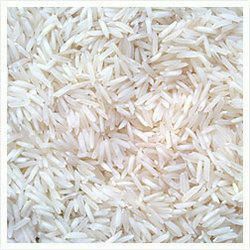 The Raw Non Basmati Rice, offered by us, is widely acclaimed for its high-quality, aroma, freshness and nutritious value. 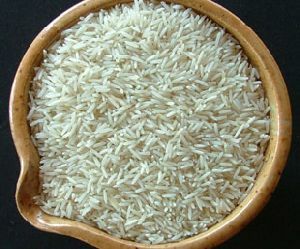 We are associated with reputed logistic companies to ensure easy, safe and prompt delivery of Raw Non Basmati Rice.